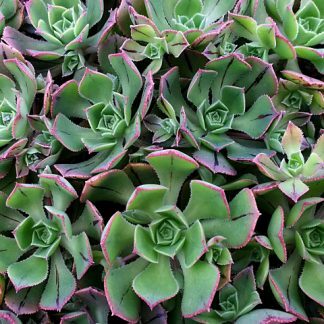 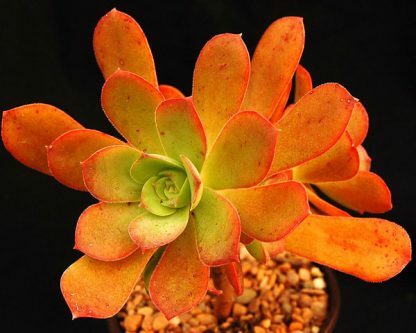 Aeonium gorgoneum is a species that is rarely found in cultivation. 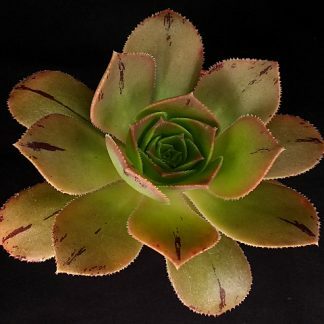 It is not like most Aeoniums as it is not from the Canary Islands, instead in grows in the more tropical Cape Verde Islands. 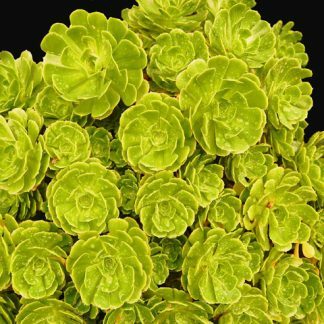 It has attractive light green-yellow leaves which in good summer light go pink in colour.